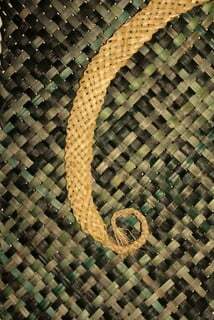 These discs are handwoven in harakeke (NZ flax – phormium tenax), using both natural and dyed material. 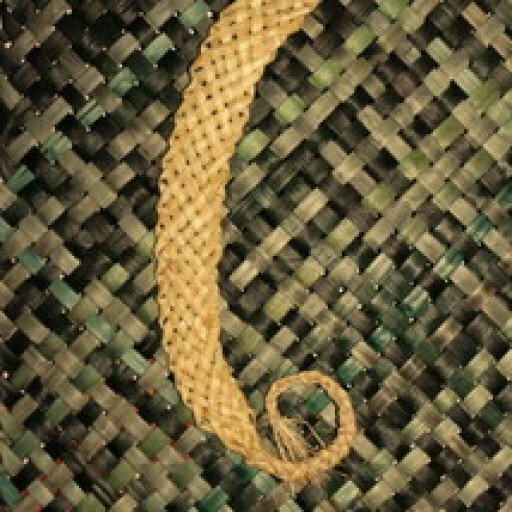 Each disc is unique as the harakeke is dyed for each one. 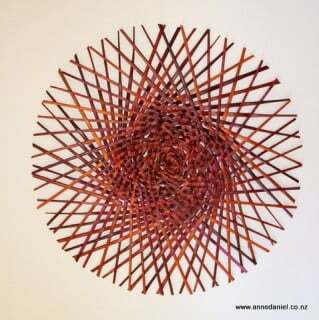 I can weave you a disc to order in terms of colour and size. All materials used have been boiled. The discs vary slightly in diameter from 45cm to 52cm. The coloured discs are $200 and the natural ones are $180.